I had some tofu leftover, and I needed another side, but looking around I didn't have too much else. What to do? Maybe something like a stir-fry? But I wanted something crispier, so I opted for pan frying. 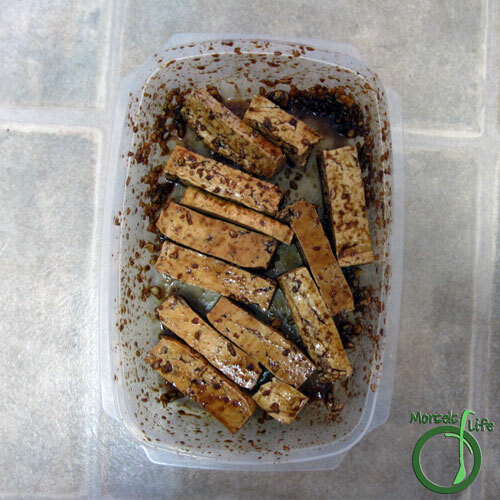 If you're in a rush, you can serve these tofu sticks with a sauce (like me). But if you marinate the tofu beforehand, you'll get more flavor penetration. Either way works - just depends on your preferences. 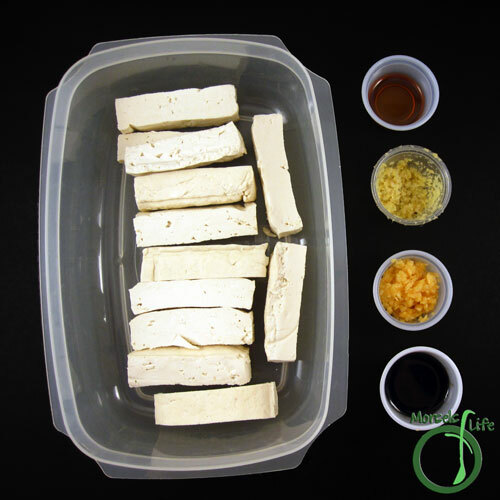 This gingery tofu is so simple you can go from raw materials to the table in 15 minutes! 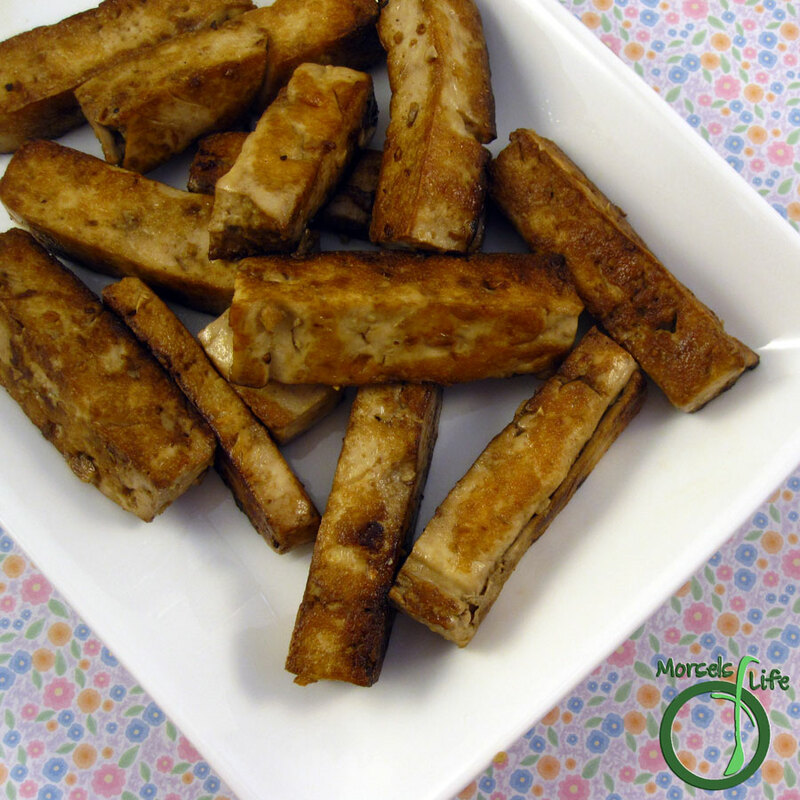 Just cut, cook, pour on some sauce, and you'll have some flavorful crispy, gingery tofu sticks! What's your favorite way to enjoy tofu? 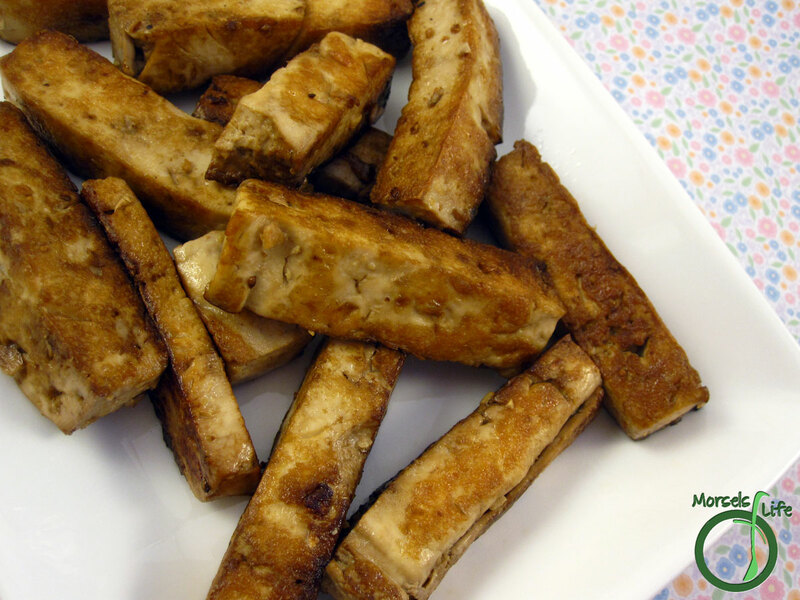 Flavorful, gingery tofu sticks with a tender inside and a crispy exterior. 1 pound tofu, cut into sticks Mine were about 3/4 x 3/4 x 3 inches. 2. Combine all materials, making sure to cover tofu in sauce. Marinate if desired. 3. 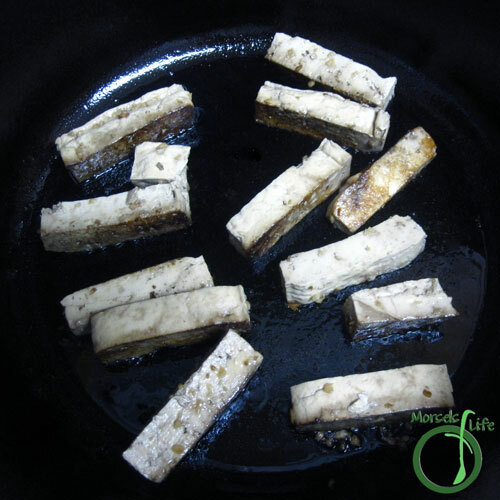 Pan fry tofu sticks until outside crispy. I haven't tried tofu either but I like the idea of frying it. Anything is better fried, right? Thanks for sharing at Inspiration Thursday!